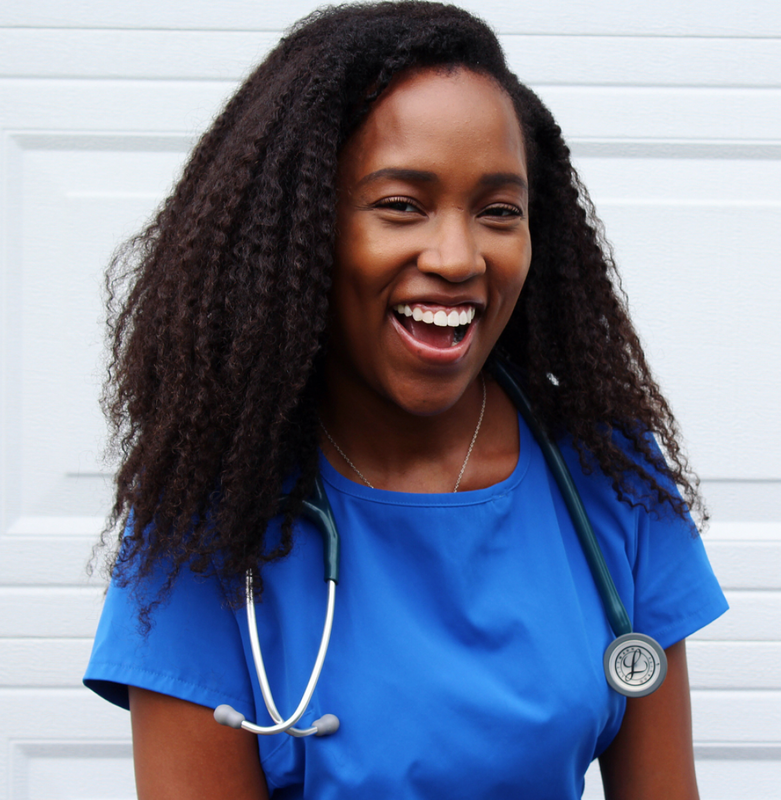 In a whirlwind of new material and experiences, the “I don’t have time” attitude takes over health is often one of the first things to take back burner for medical students. In this mini series, I’ll share some practical ways to Make Healthy Happen when it comes to your food, your body, and your mind in the midst of all of that studying. We’ll get started with one of my favorite topics, F O O D<3 We perform our best when we’re at our best, and the food we eat plays a huge role in that. It doesn’t have to be difficult, elaborate, expensive, or Instagram worthy. It just has to nourish your body so you have the proper fuel to #medschool. 1. Plan Your Meals (and snacks! ): I tend to use Pinterest for inspiration! To plan for the week, I open a new note on my phone and write down what I’d like to make for the week as a heading. Breakfast: I’m not a huge breakfast person, but I know it’s important, so I tend to have overnight oats, a smoothie, a granola bar, avocado toast, or some fruit. Lunch/Dinner: I pick 3 interchangeable lunch/dinner meals for the week. This way, I don’t get bored by having the same two things every day, but I also don’t make way too much food since I’m cooking for myself. 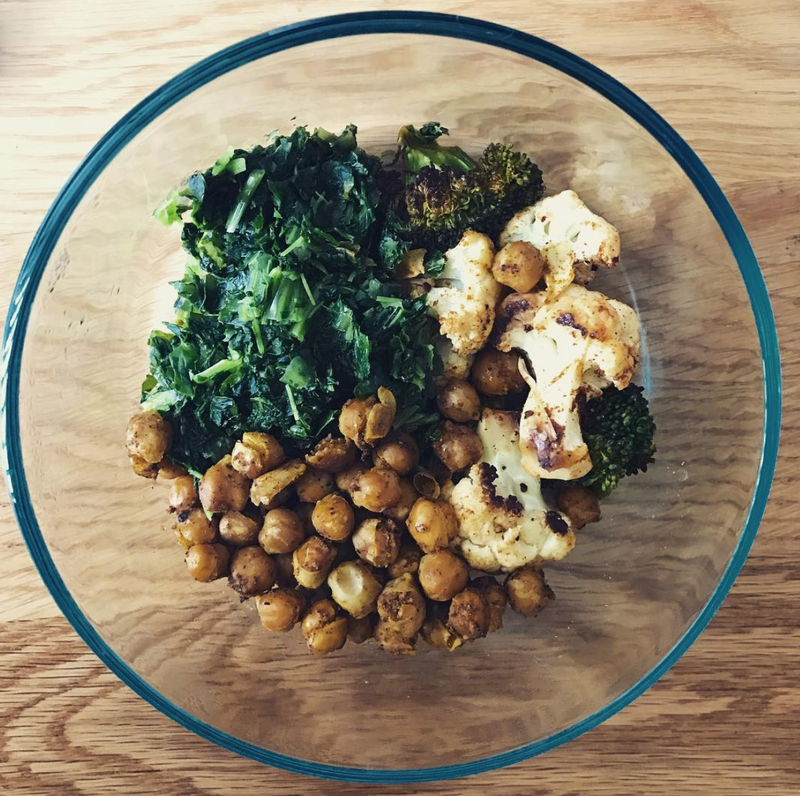 Some of my easy-to-prep go to meals are curried lentils, buddha bowls, salads, cauliflower fried rice, soups, roasted chickpeas with sweet potatoes and kale, homemade burrito bowls, stuffed sweet potatoes, and slow cooker meals. Snacks: Forgetting to plan your snacks is a huge trap because you’ll find that you’re hungry during meals! Easy, healthy snacks include: hummus with baby carrots and celery, apples with almond butter, nuts, hot air popped popcorn, and kale chips. A note on FRUITS & VEGGIES: I’m not vegetarian and I don’t currently have plans to become one, but over time, I’ve found that a predominantly plant based diet is not only more cost effective (meat is expensive! ), but it also makes me feel better! I treat meat as more of a garnish and I rarely ever include it as part of my meal prep. This is just something else to consider! 2. Make a Grocery List: This is a major key! Walking into the grocery store without a list is a one way ticket to spending way tooooo much money and still managing to forget the things you need to prep your food. Under the headings I created in the last step, I make a list of each of the ingredients I need to buy to make it. Leave out the staples and other things you already have at home so that you don’t duplicate! 3. Meal Prep: #MealPrepMonday has a nice ring to it, but prepping meals on Sundays before I get into the swing of the week always works out best for me. Pick the day that works best for you and set aside a few hours to chef it up! Sometimes it feels like you’re taking a lot of time, but remember that you won’t have to do it for the rest of the week! 4. Invest in Some Containers & a Lunch Box: Since you’re often on the go, it’s important to have the right supplies to allow you to truly make healthy a habit. Temptation will be everywhere in the form of transparent to-go boxes in open refridgerators and drive throughs, but you’ll be able to resist if you already have your food packed and ready to go! I use glass pyrex containers with lids because they are microwave friendly and safer than plastic. Mason jars are also super handy. A lunch box is also a must! I have one that you can put in the freezer (it has built in ice packs, which keep salads cold & crisp all day! ), but an ice pack and a regular lunch box works equally well. 5. If you like smoothies…: Boy, do I have a #LifeHack for you! Finding the time to make a fresh smoothie every morning can get difficult yet, buying premade bottles isn’t always ideal because of the price and (w/ some brands) the ingredients. I make one massive batch of smoothie then divide it amongst five mason jars and put them in the freezer. The night before I want one, I take it out of the freezer and put it in the fridge. By the next morning, voila! I have a fresh, perfectly creamy smoothie waiting for me in the fridge. Fresh smoothies for a whole week AND you only have to wash a blender once! Pretty awesome, huh? I found this idea on Pinterest here a long time ago and I still use it now! How do you make healthy F O O D happen in medical school? I extremely simply like the post and thankfulness for the creator World Health Organization imparted to appallingly datarmative information. On the off chance that an understudy needs to distribute books this http://www.medicinegoal.com/medical-school-personal-statement-editing-service/ website and content is to a great degree helpful. I have noticed that in best medical schools, they will guide you about healthy food for patients. Online Cardiology program will provide you knowledge about how to write best cardiology fellowship. For more info must visit our site.